3 YEAR LONG TERM TENANTS- -Industrial multi-use commercial property zoned M-1. Great income property! Property is for sale & lease. Fully rented with the exception of one space. There are two buildings on this 3.82 acre lot. A 16,000 sq. ft. strip mall, built in 1987, spaces include A-P with 9 bathrooms. Some tenants lease more than one space. There are 8 current businesses/tenants in this strip mall. (1353 W Inyokern). Space available for lease. 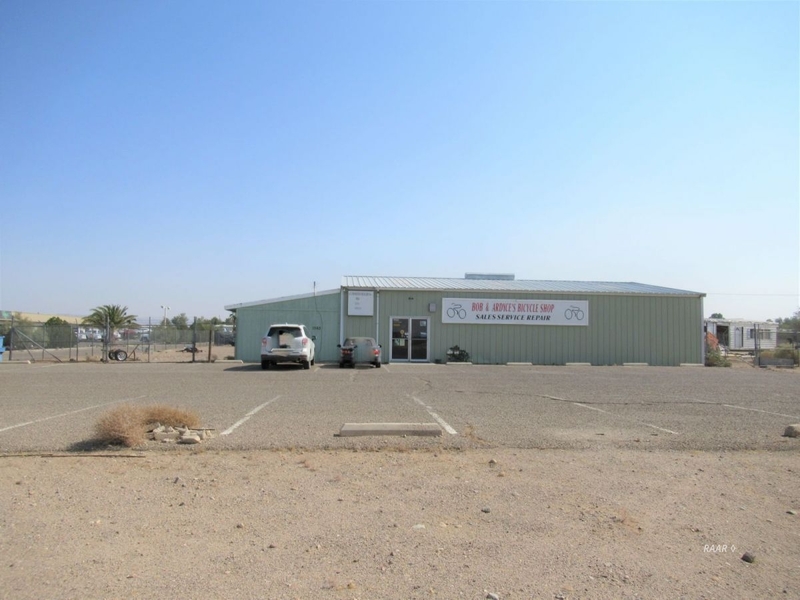 Assessor shows one APN# and address for both buildings @1363 W Inyokern Rd. There is an alley way for vehicle loading/unloading behind the strip mall. Some spaces include convenient bay roll up doors and the remainder has double doors. The front large warehouse/building is 3,320 sq. ft. built in 1975 with 1 bathroom. There is plenty of parking space for customers and employees. Behind the large front building is fenced and currently leased for storage. Each unit has their own set up heating/electric source. Evaporative coolers, off the ground on backside of building for each space. Disclaimer: All information herein has not been verified therefore is not guaranteed.